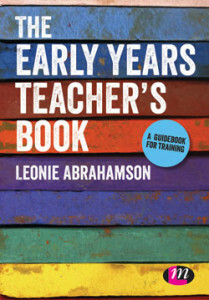 The 'Early Years Teacher's Book' by Leonie Abrahamson is now available, published by Learning Matters (Sage). Click here for more details and to download a sample chapter of the book. If you would like additional support, please contact us for details of informal coaching and mentoring opportunities. 1)	Give yourself plenty of time to complete the replica Oakleys DR 01 form. 2)	Read the form carefully and if you don’t understand something, ask your tutor. meeting so you can ask your tutor. the more support your tutor can give you. 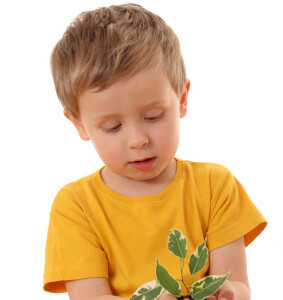 statements, such as ‘good’ or ‘excellent’. understanding or practice now, it will only show up in your Setting Visit. 10)	Make sure you do not forget to address any of the areas highlighted in your DPR for further action. 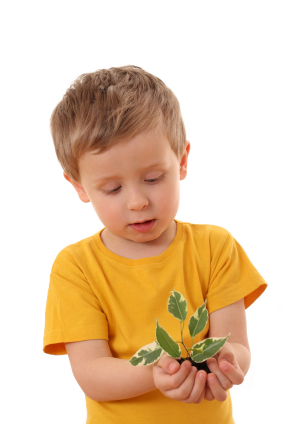 Please leave your comments, queries or suggestions for future blog posts below or email us at info@earlyyearsteacher.info. This space is for you, to raise questions and engage in a professional discussion about your Early Years Teacher Status.